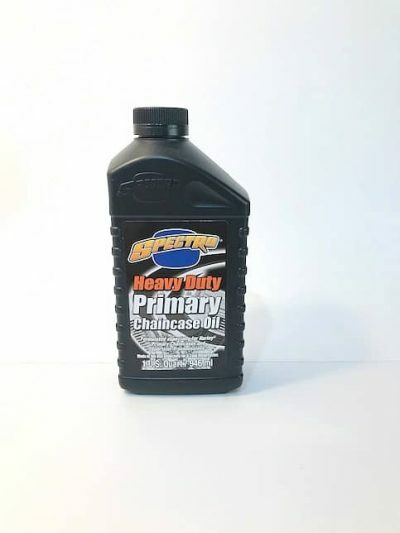 Spectro Primary Chaincase Oil is made specifically for big twin primary chain cases and will help to improve clutch feel and eliminate “clutch drag”. 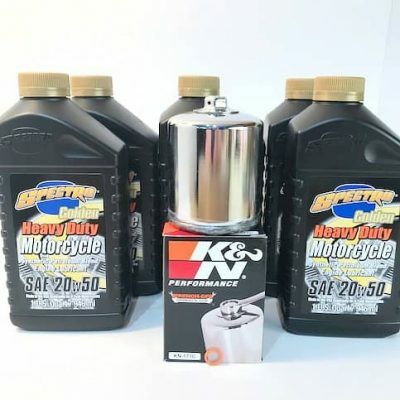 This sheer stable petroleum is designed to withstand the punishment of high loads, and contains special polymers to provide exceptional clutch engagement and temperature stability. Meets full OEM requirements, and should be used according to manufacturer’s instructions. 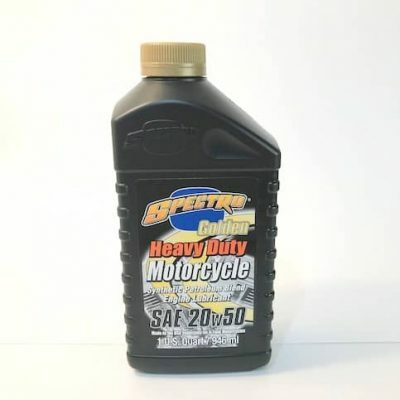 Formulated specifically for Harley® Sportster and Big Twin applications. 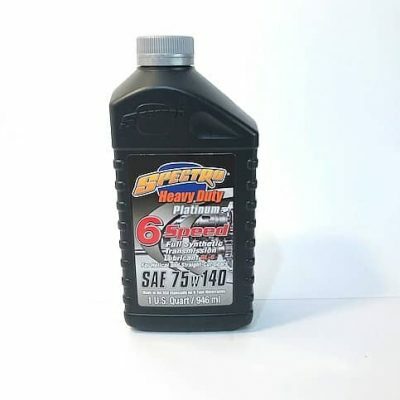 Low drag, low friction loss SAE 85w viscosity eliminates clutch “drag” and slipping.